That means that users can download Outlook, Excel, PowerPoint, OneNote, and everything that is part of the Office suite right from the App Store. Users can also pay for an Office 365 subscription via the apps. 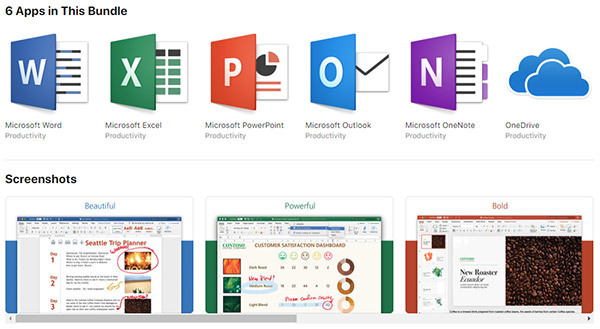 The arrival of Microsoft Office 365 is the latest in a run of apps making unlikely appearances on the Mac App Store. Apple made a big fuss about revamping the Mac App Store alongside the release of macOS Mojave, and that has allowed some erstwhile apps to be released via the store. 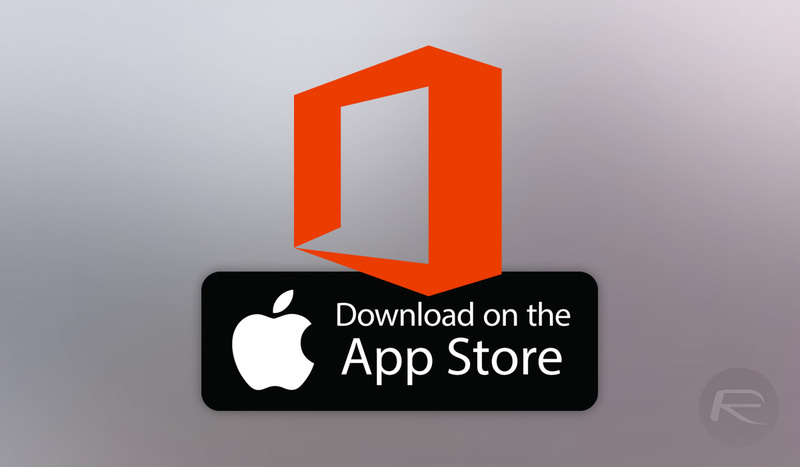 Previously, those who wanted to get hold of Microsoft’s Office apps had to do so via Microsoft itself, meaning they had to install updates via Microsoft’s mechanism rather than through the App Store. Microsoft’s making Office 365 available via the Mac App Store is a big deal, and as you might expect, Apple is pleased with the development. Microsoft’s apps can be downloaded from the Mac App Store now.